Support Update Online Free for One Year, after one year, it will cost 150usd per year. Multi-Language: English, German, Spanish, Portuguese, Dutch, French, Italian.Korean, Russian ,Polish,Swedish for optional . after you make order, please contact with seller about the language. 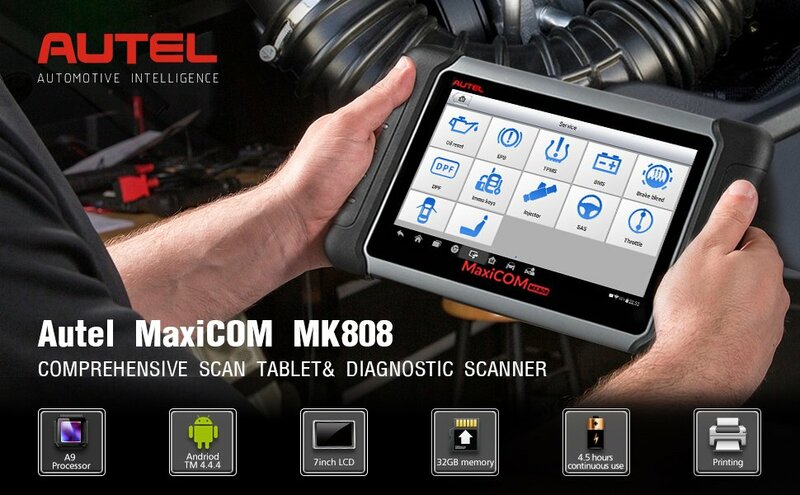 Diagnostic tool MK808 can help detect the engine ignition, fuel injection, air and fuel ratio, and exhaust emission conditions in Engine system to enhance vehicle performance, save energy and reduce exhaust emission.